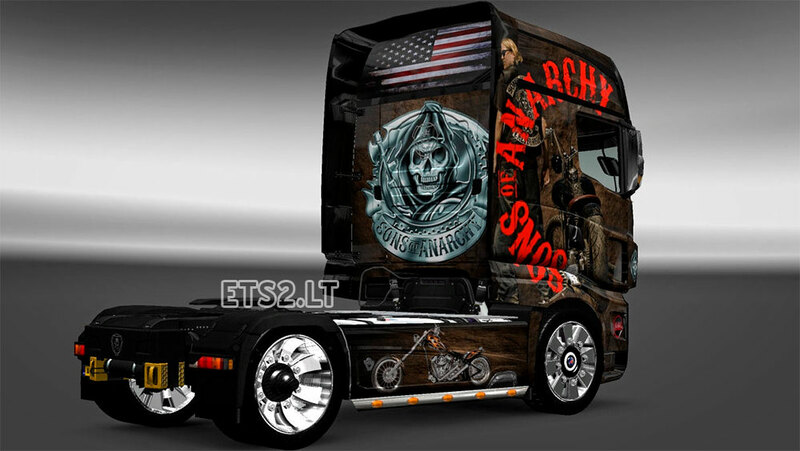 hallo my frieds! 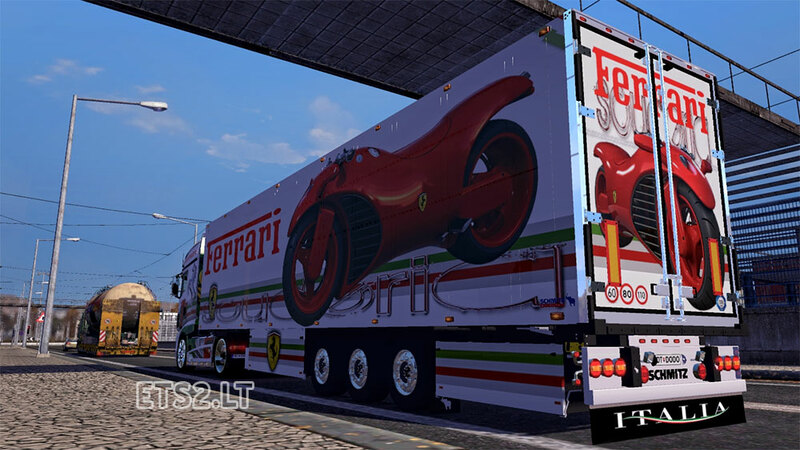 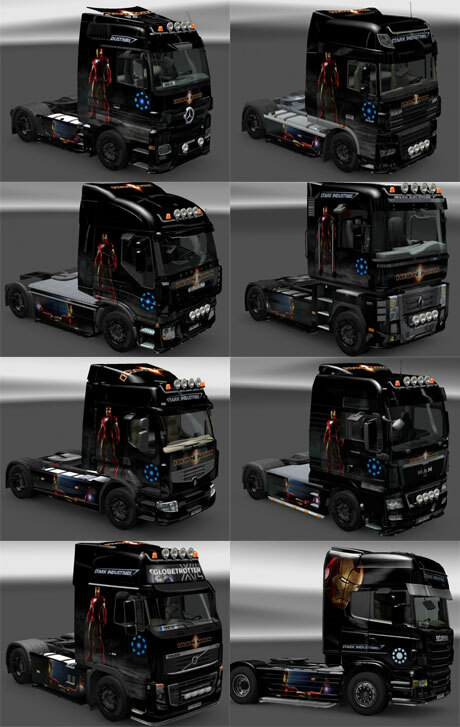 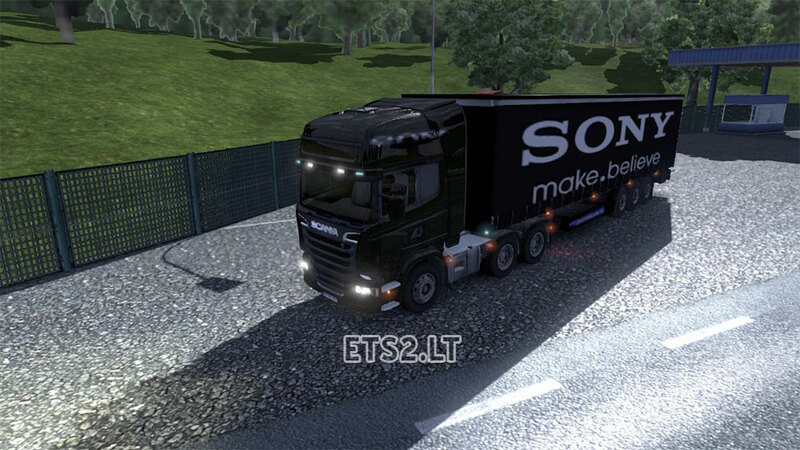 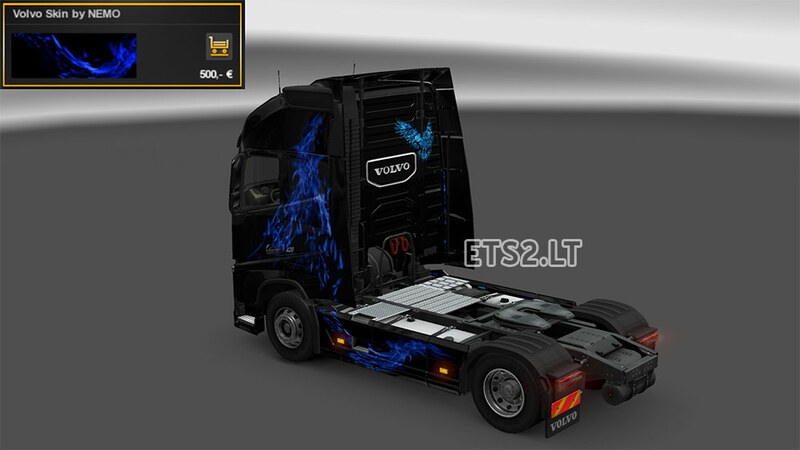 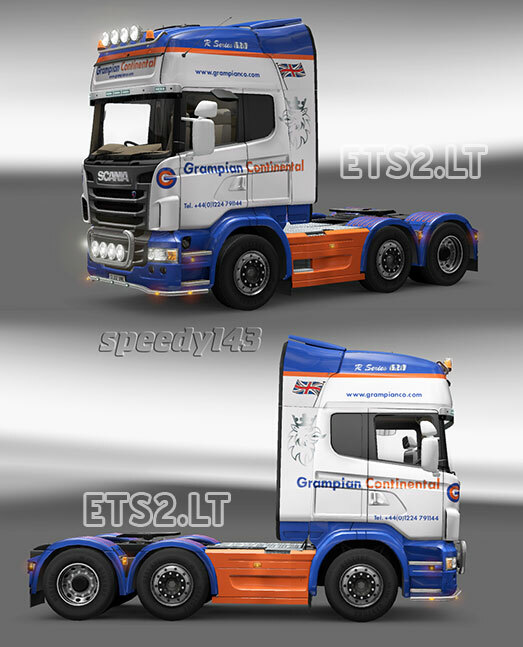 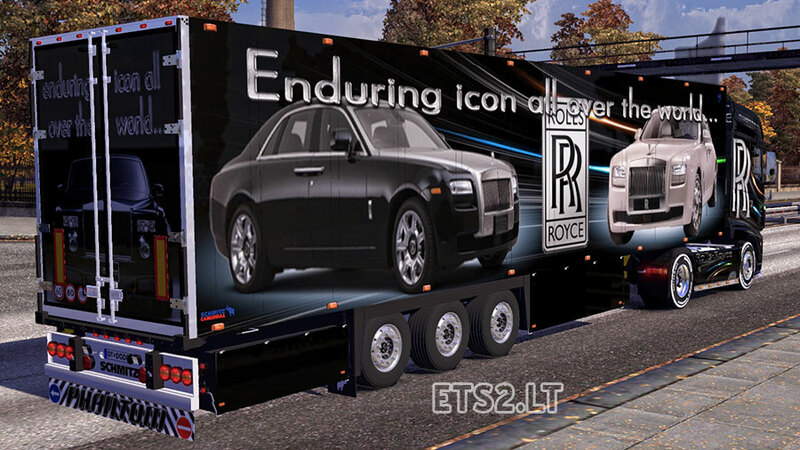 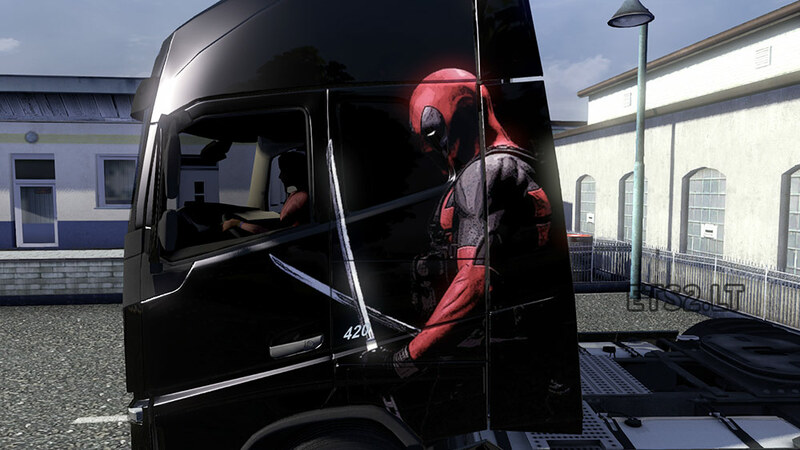 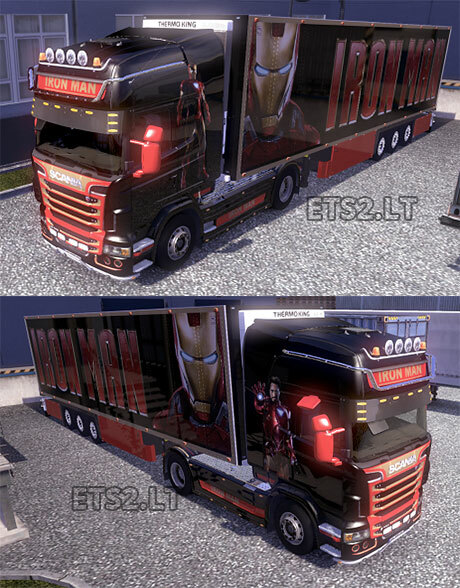 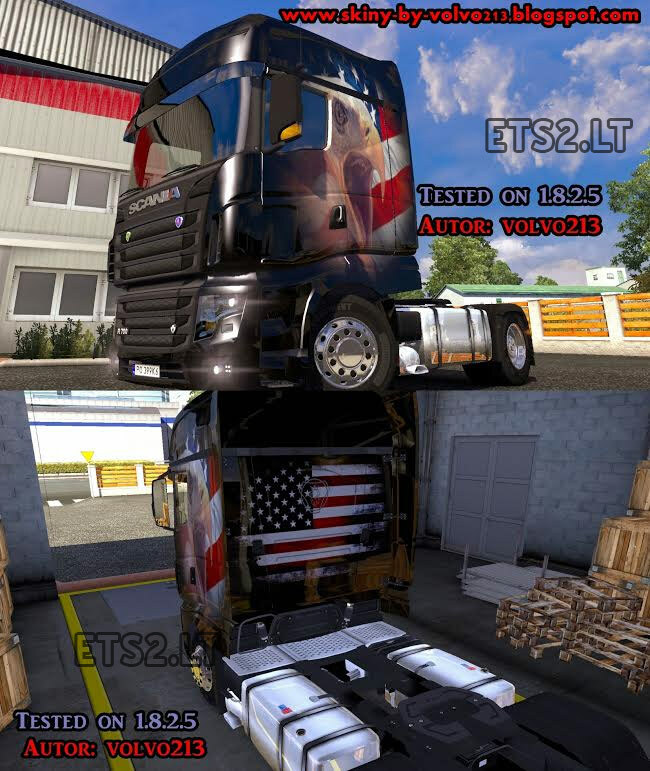 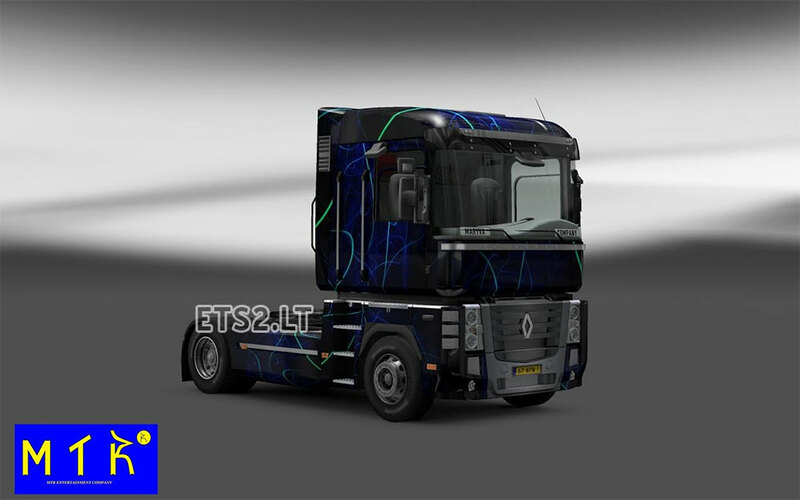 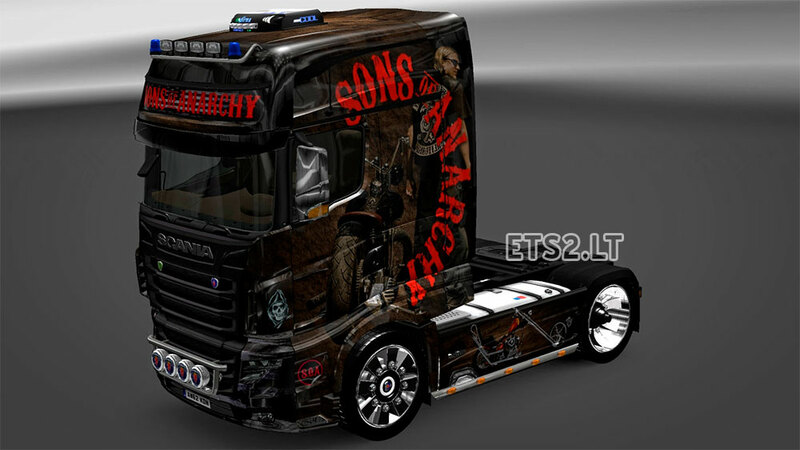 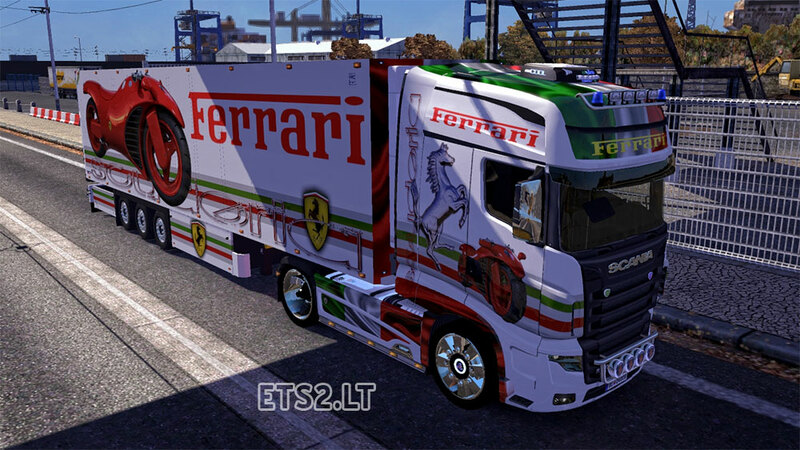 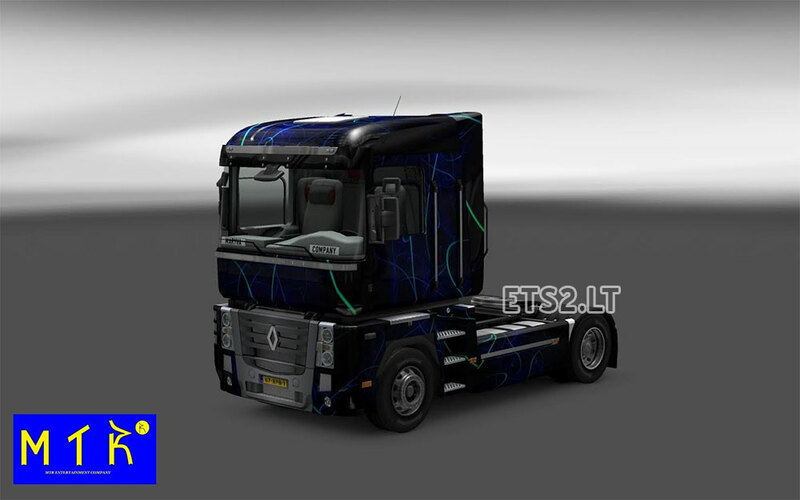 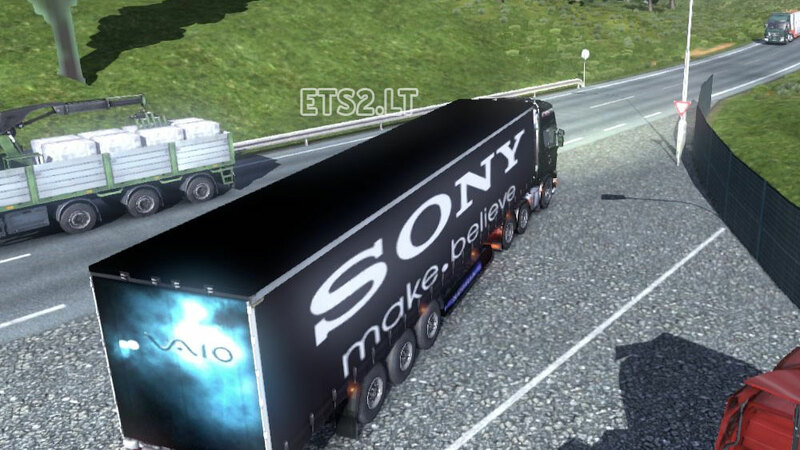 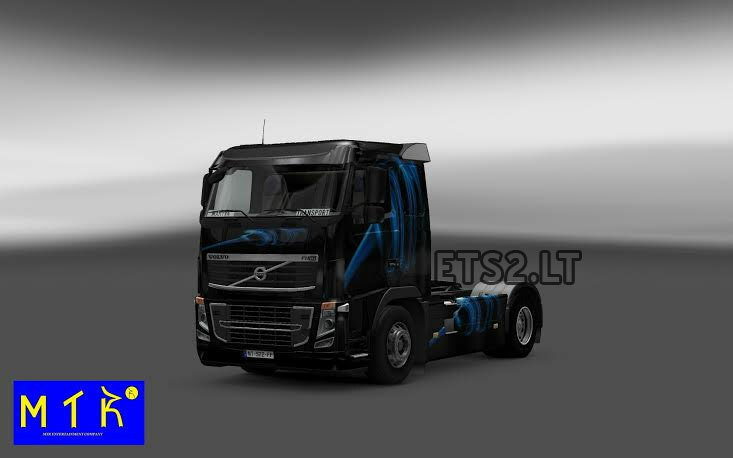 !here is my first skin under scania truck from ets2!i hope you like! 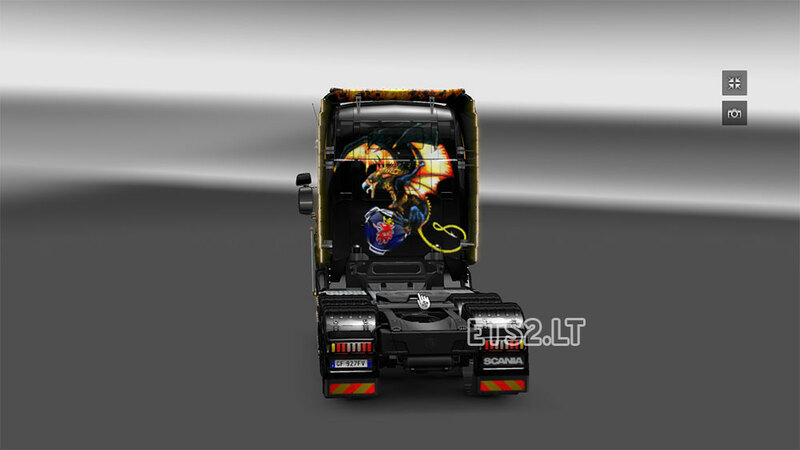 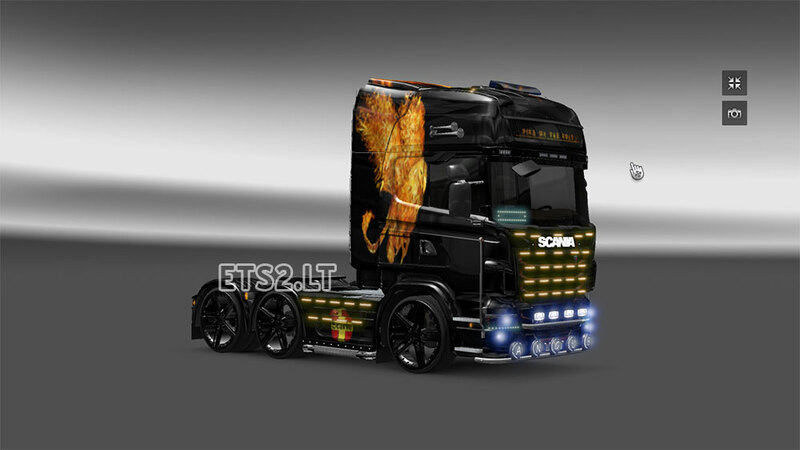 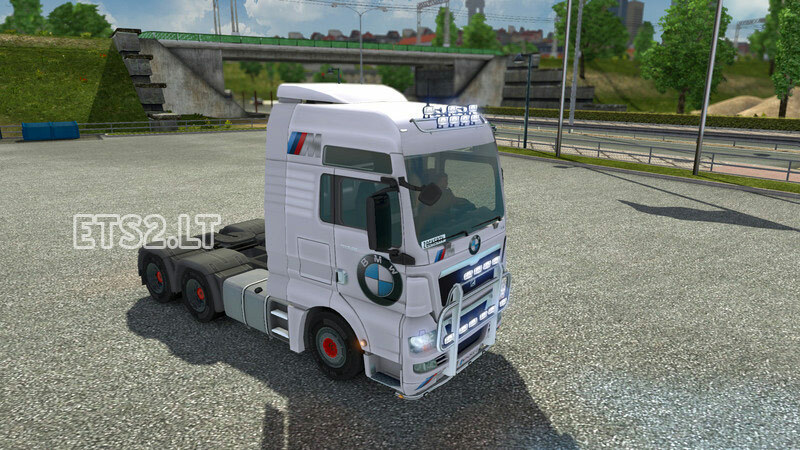 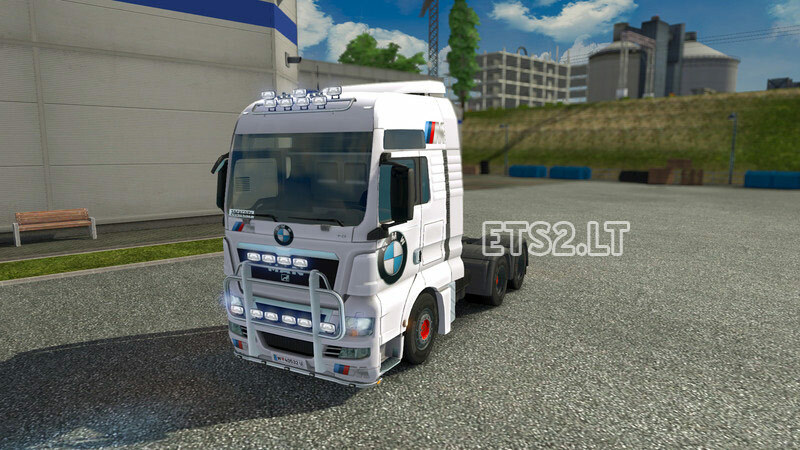 Griffin mod for scania r .